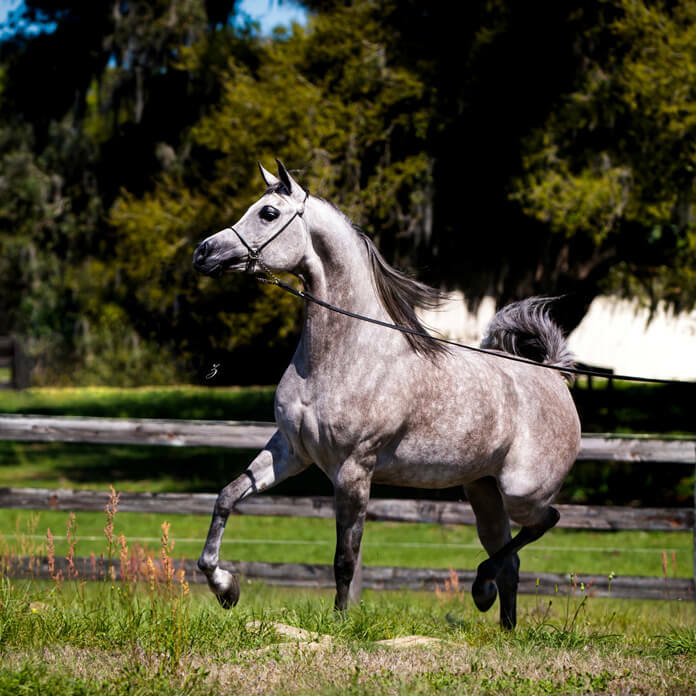 Maraam Al Jood was one of Marajh KA’s very first foals, and she quickly proved to be an outstanding example of the quality he sires. 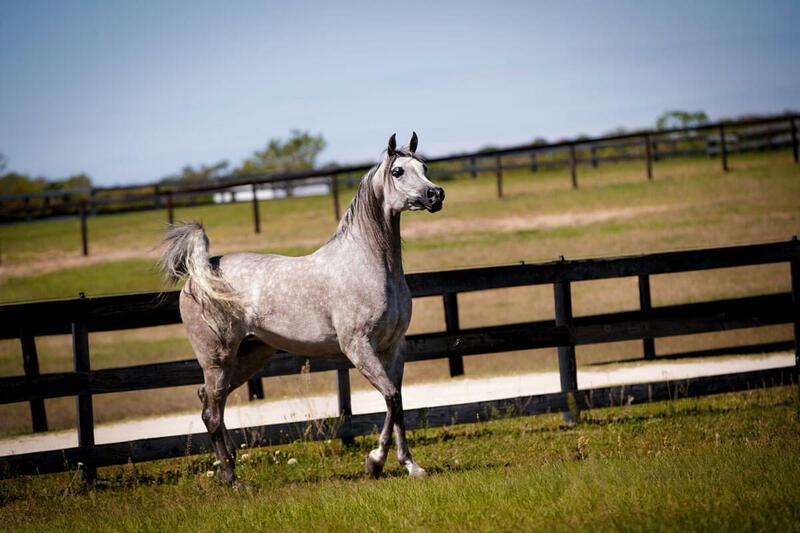 Her mother, RSL Faith, is a daughter of Al Jood Stud’s head sire, Alixir, and the fantastic Thee Desperado mare Rhapsody in Black, making her a full sister to promising sire Bellagio RCA among others. 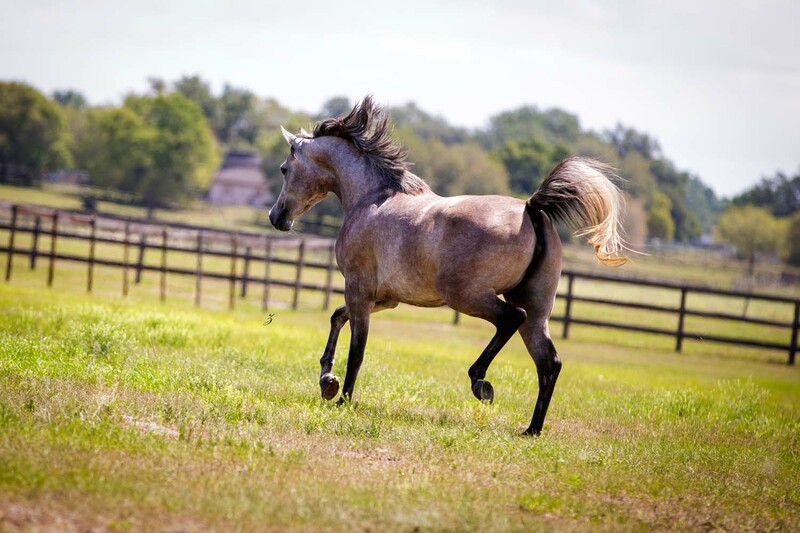 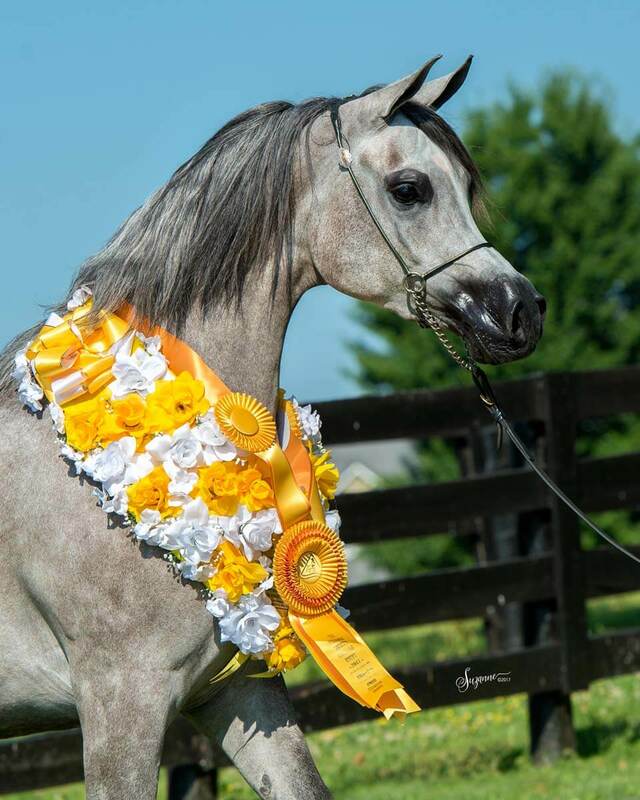 At the 2015 Egyptian Event in Lexington, Ky., Maraam Al Jood was named the Futurity Finals Champion Straight Egyptian Yearling Filly in a very tough class of fillies born early in 2016. 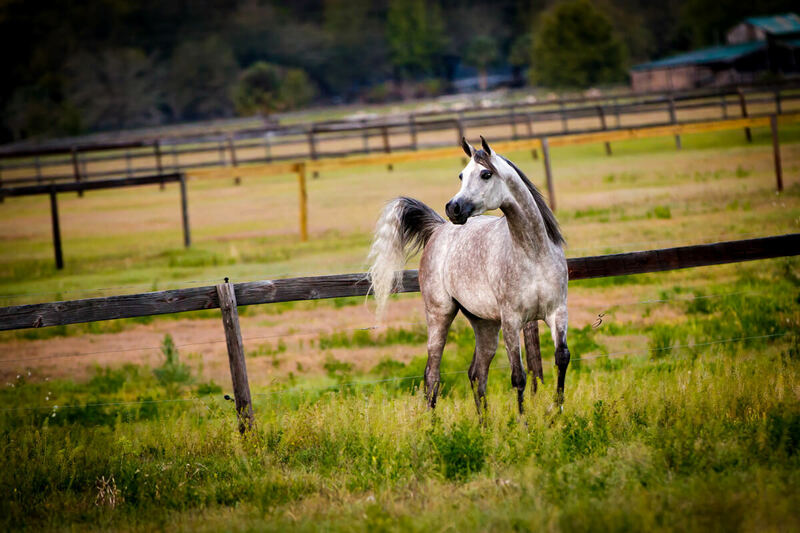 Later in 2017 she was crowned Bronze Champion Junior Female at the 2017 Egyptian Event. 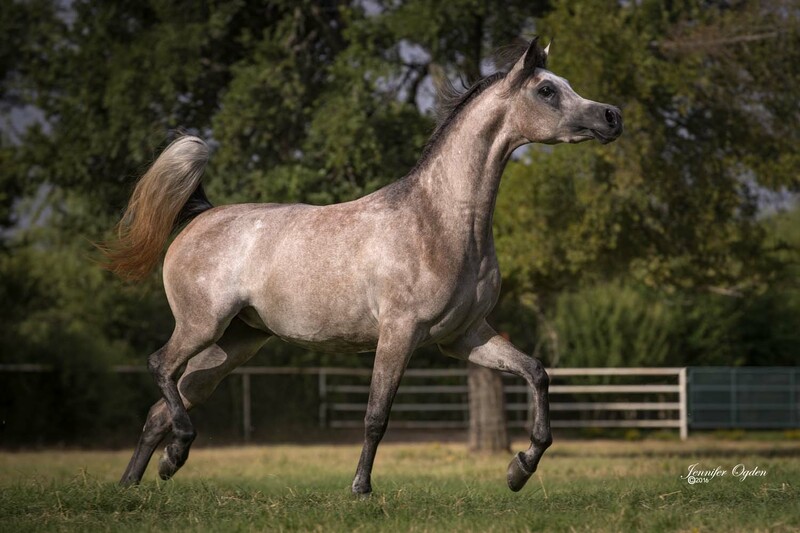 Continuing in 2018 with the title of Bronze Champion Mare at the Scottsdale show in the Classic Straight Egyptian Championships and Silver Champion Senior Straight Egyptian Mares at the Egyptian Event in Kentucky. 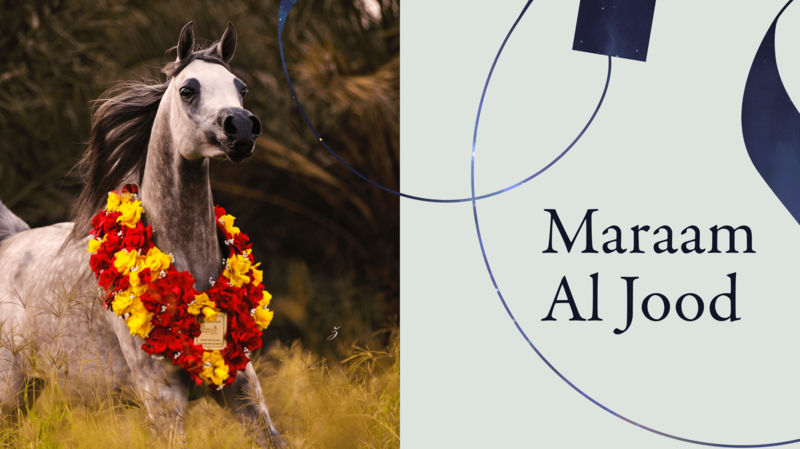 The success of Maraam is a very important benchmark for Al Jood Stud, as a show-ring Champion her time will come to be at the heart of the Al Jood Stud breeding program.